So, if you’ll remember, last week I was pretty much convinced that there wasn’t a thing left I would be able to teach you for our “Back to Basics” series…but I have to say, after reading some sweet comments and emails, you all have definitely given me some ideas. 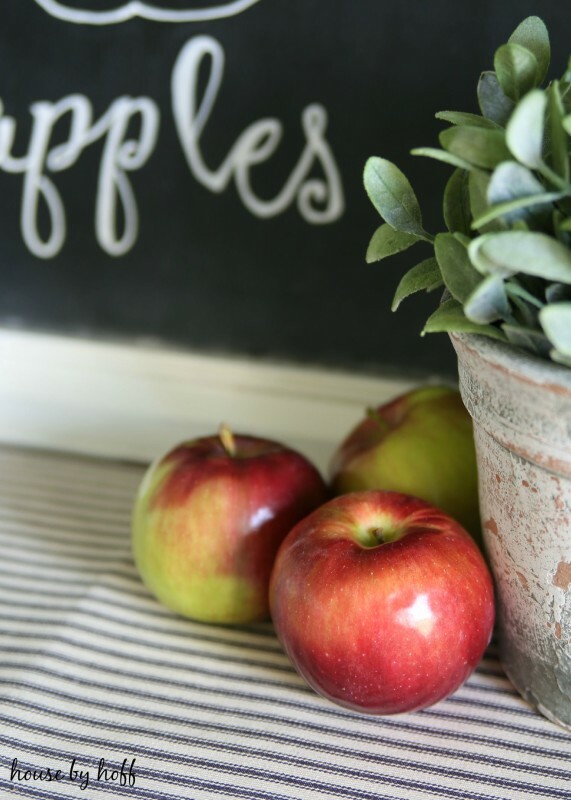 One person suggested that I teach you more about how I make chalkboards, so I’m going with that. 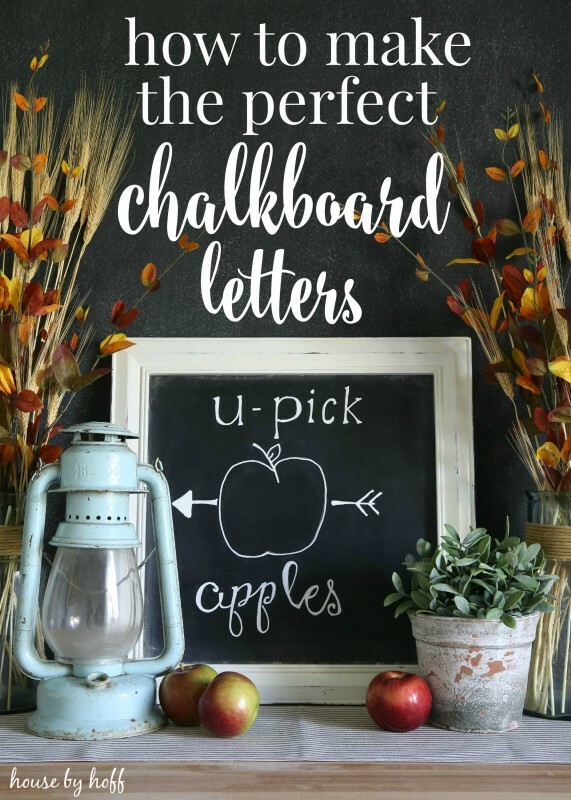 This tutorial specifies letters, but let me assure you that all of the chalkboards I have made (even those that include a bit of artwork) all follow this same basic idea. 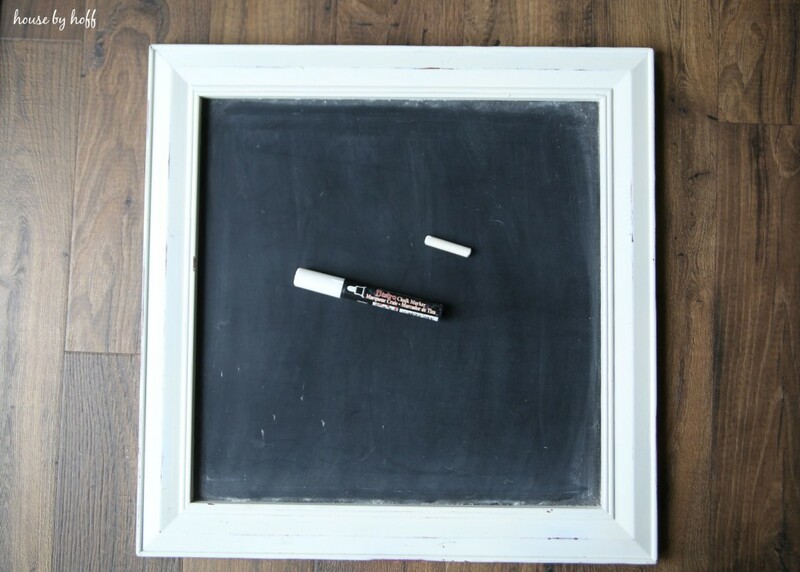 I always begin with rubbing a piece of chalk sideways alllll over my chalkboard. This “seasons” the board, and makes the erased mistakes less noticeable. 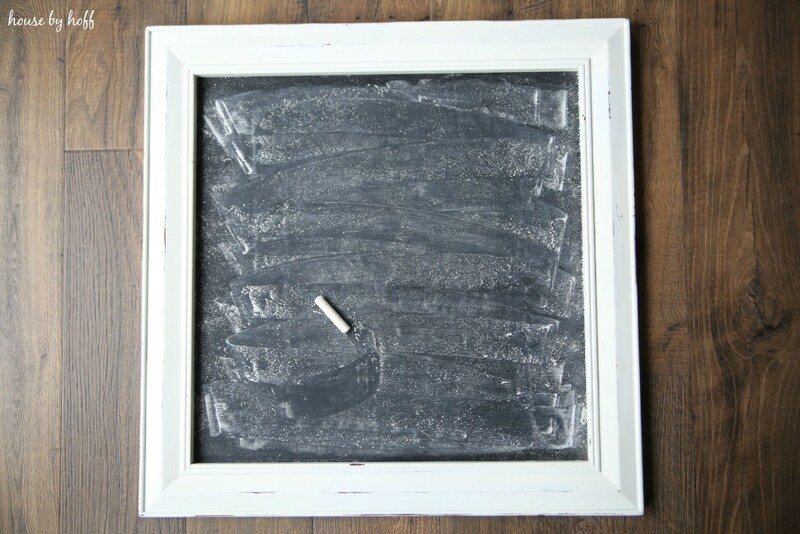 If you do not season your chalkboard first, you’ll find that anything that you try to erase won’t erase completely. Boo. Next, use a paper towel to wipe up the chalky mess. For this tutorial, I’m using two writing utensils: a piece of chalk and a Bistro Chalk Marker (available at most craft stores…this one is from Hobby Lobby.) 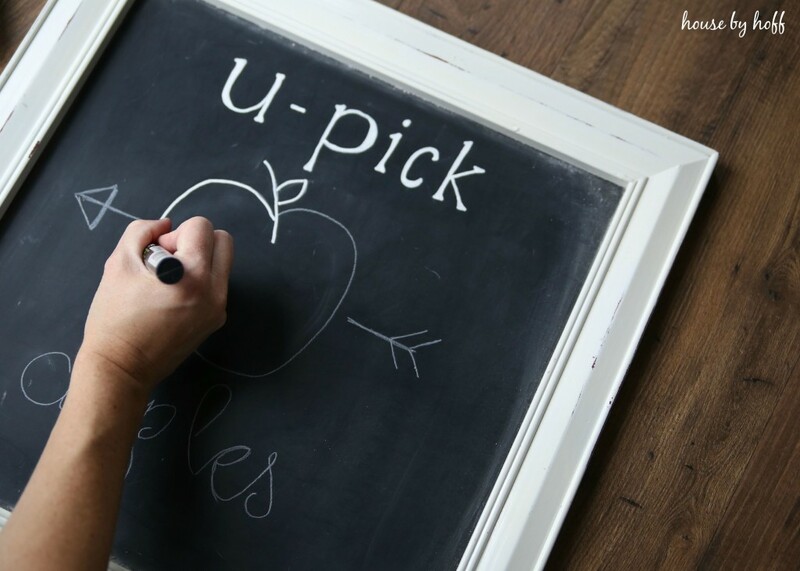 Many times, I just use a piece of chalk, but if you want your writing to “pop” off of the chalkboard, you’ll want the Bistro Chalk Marker too. It is rare that I just make up something to put on a chalkboard. Most of the time I’m inspired by something I see on Pinterest, in a magazine, or in a catalog…I’ll usually just try to replicate what I see. 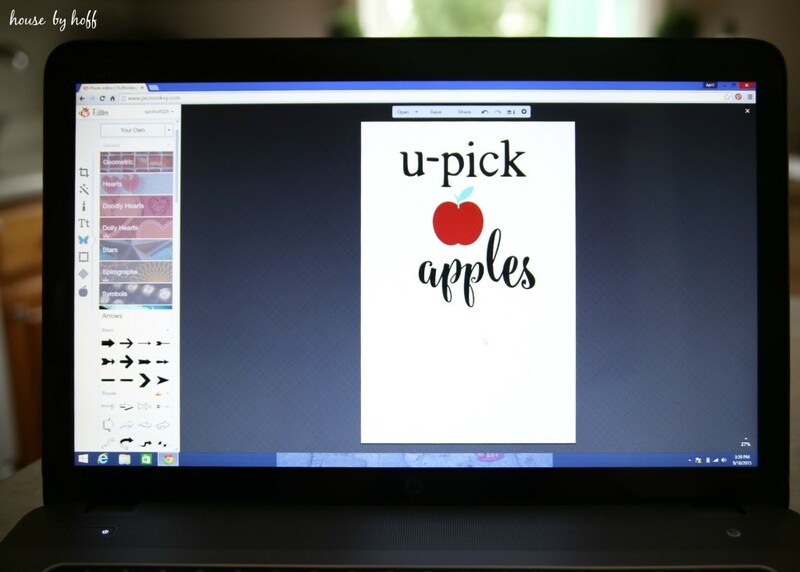 In this case, I am making a “U-Pick Apples” sign for my mom who needs it for something specific. 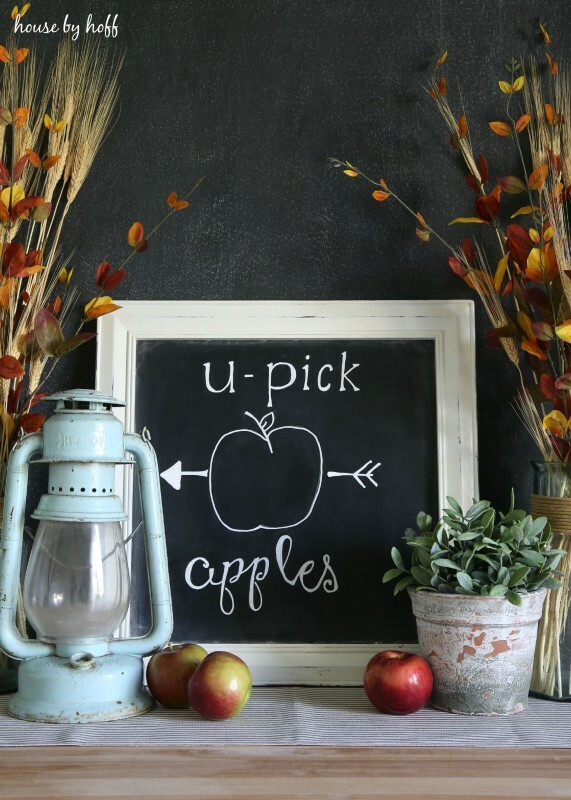 When I’m making a chalkboard like this, I’ll go to Picmonkey.com and try to design something for myself to replicate on the chalkboard. You might be wondering why I would do this. Well, it works better for me to see something in front of me to replicate. 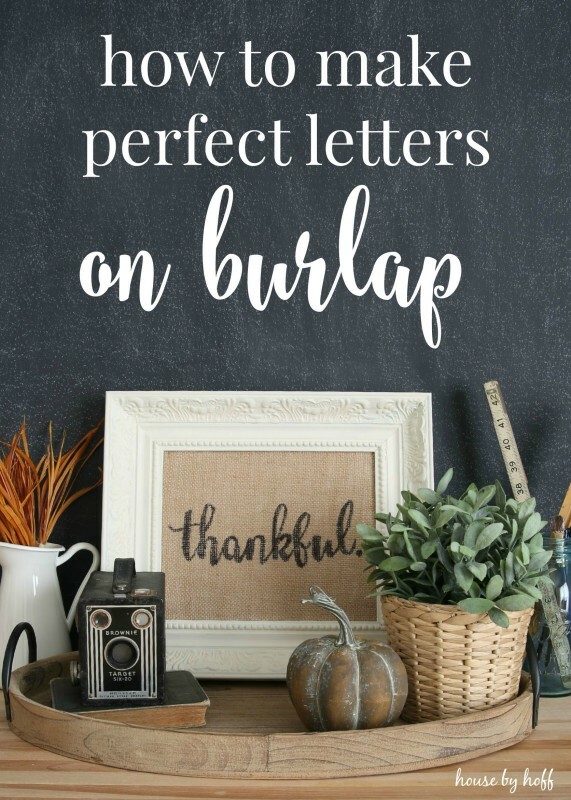 It’s easier to see the letter spacing, font style, and any artwork that I’m attempting to put on the chalkboard laid out in front of me…make sense? Alright, so next I’ll grab the piece of chalk, and attempt to replicate what I see onto my chalkboard. This is the time to make mistakes, erase, and get everything centered and perfect. 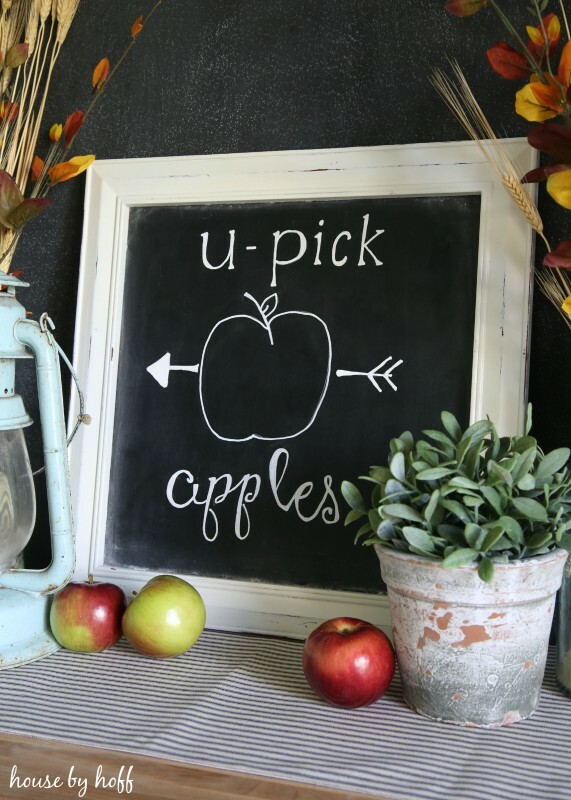 Once I have everything the way I want it, I’ll use the chalk marker to add more character to the letters, trace my artwork, make the lines thicker, etc. It just gives it a very polished and finished look…no? …and there she is! The finished project! 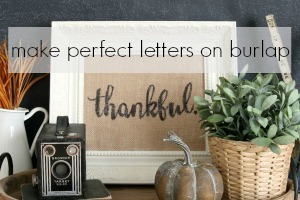 Be sure to check out what my “Back to Basics” friends are posting about today! 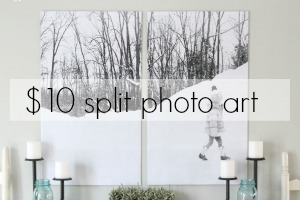 Great tips–I pinned them for my next chalkboard masterpiece! 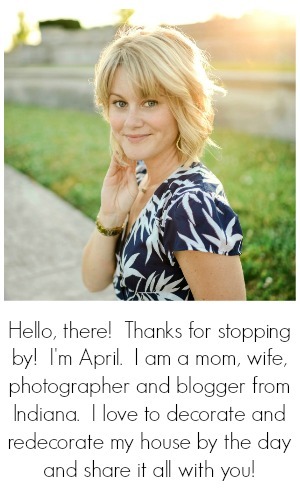 April Dear, you are so awesome for sharing so much with all of us! I love this post on the chalk! Actually, I love all of your posts. You are an inspiration to all who read your blog and I appreciate all the time it takes to write the blog and to post the photos along with it! Thank you! May you have a blessed Fall! 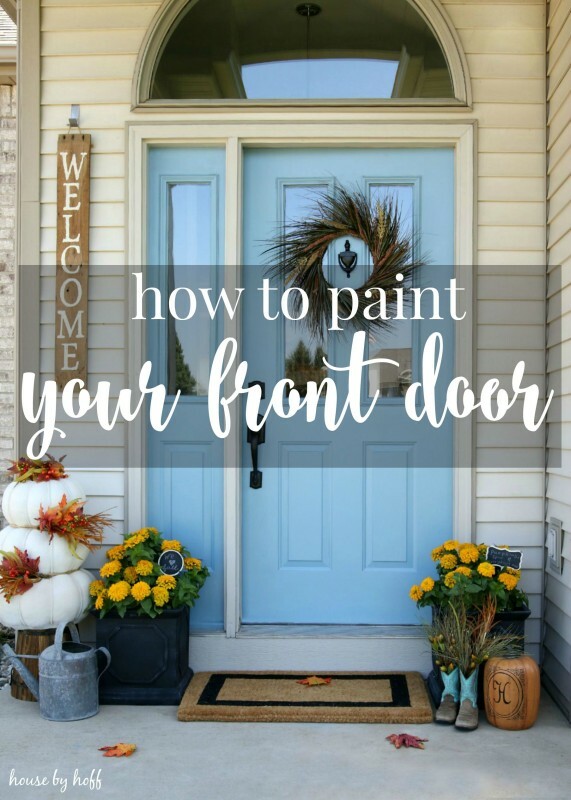 Great ideas and tips April- I will have to give it a go! Great series idea, by the way! I really like this idea! 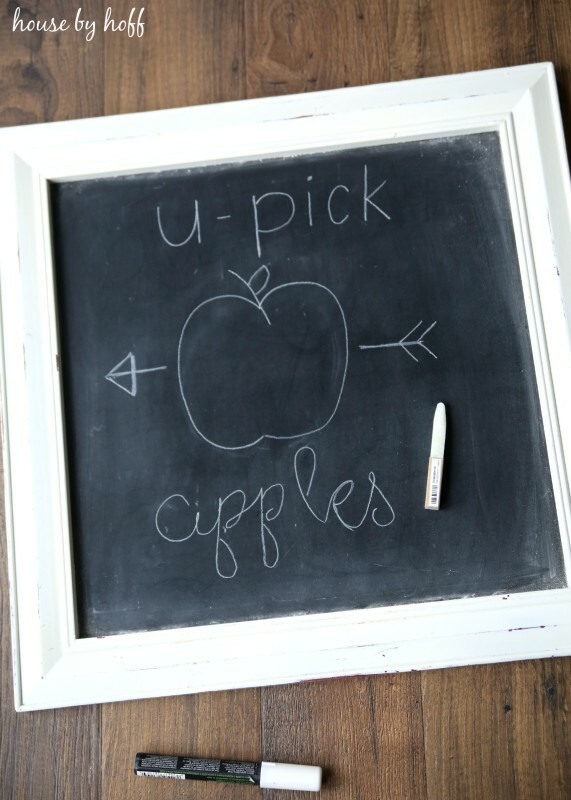 I always wondered how anyone can make such a perfect looking chalkboard because I can’t draw at all! I will be pinning this! Would you mind sharing this with a link party that I co-host! It’s called Welcome Home Wednesdays Link Party. I hope you can join us! Thank you so much, Lisa! I’m glad you found this helpful!